If You are a blogger then these Chrome Extension is best For you. Here I'm bring out 5 Best Chrome Extensions this Extension Help in your Post Seo, spelling mistakes, etc. 1. Keyword Everywhere -: This extension will help you to find Keyword easily and it also shows you keywords CPC and Competitions. 2. Grammarly:- Find and correct your Grammer and spelling Mistake. 3. 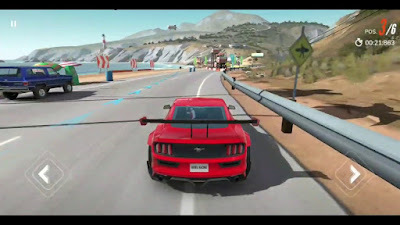 MozBar:- See Websites DA PA and more. 4. Wappalyzer;- It is used to see which Technologies used on Website. it detects analytics and frameworks and more. 5. 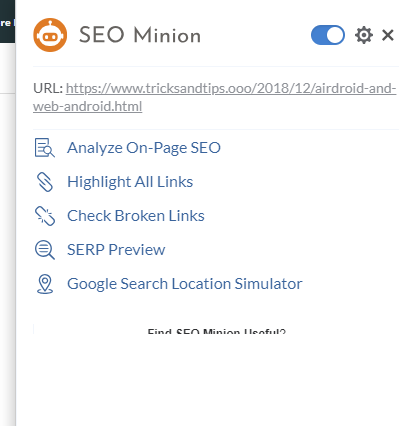 Seo Minion:- This extension allows you to see On page Seo, Broken link and all links.